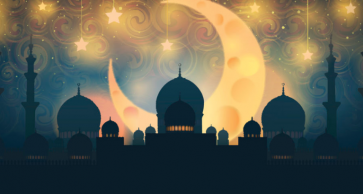 The master chef at Furn, The Westin City Centre Bahrain’s upscale restaurant, shares his musings about the magical month of Ramadan. 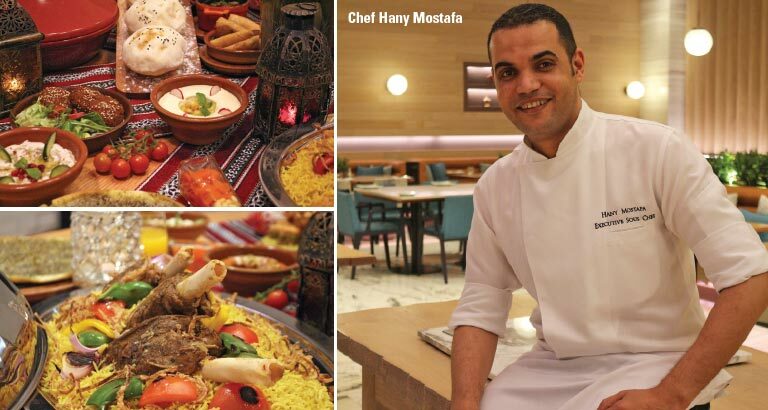 Chef Hany Mostafa, known for whipping up miracles in the kitchen, hails from a family of chefs. “I was taught the traditional way of cooking by my mother,” he says. 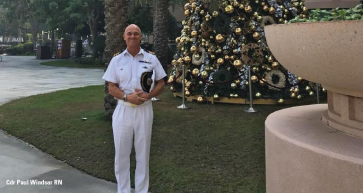 “As a chef, I’m aiming to preserve the art of Arabic cuisine and ensuring that the popular Middle Eastern fare does not end up extinct in these changing times of fast food fads.” He is proud to be a chef and believes that cooking is not just a way to make a living, but an essential life skill. Chef Hany says: “There are three things that are needed for a divine eating-out experience. First and foremost, the food must be fabulous. A close second and third are the ambience of the venue and the memories created by the occasion. This chic dining outlet welcomes one and all to enjoy an outstanding buffet for Iftar and Ghabga. Mellow tunes of authentic Arabic music await you at Furn, so you can sit back and relax while you satisfy your taste buds with traditional Khaleeji cuisine. The gorgeous décor at the eatery will lend an exotic Ramadan vibe to the atmosphere, making it a gastronomic paradise. Take your palate for a joyride starting at the delicious Shawarma station. There will also be a Tahina fountain, a large selection of freshly made Arabic salads and plenty of starters to whet the appetite. The menu is curated by a team of knowledgeable, experienced chefs under the able guidance of chef Hany. The idea behind the selection of dishes is to give guests a balanced mélange of flavours, colours and textures of the unique delicacies that are enjoyed during The Holy Month. No culinary spread during Ramadan is complete without Ouzi, and Furn will not disappoint with its creation of this quintessential dish. Guests can relish large cuts of lamb, slow-cooked on a bed of saffron rice. Take in the aromas as the tender slices of meat fall onto your plate – just divine. Another dish to reckon with is the Sayadia – a rice dish cooked to perfection for four to five hours in a flavoursome fish stock before the Hammour is added. The succulent morsels of Arabic mixed grills, Chicken Maklouba, Marshoush Ades, Fie Qataah, Machboos and Harees will also have you wanting more. Additionally, indulge in an exhaustive variety of local and Turkish sweets, an array of refreshing Ramadan juices and Arabic coffee.